Brushing our teeth has been a very big part of our daily routine. It keeps our teeth from cavities that may lead to problems such as tooth decay. 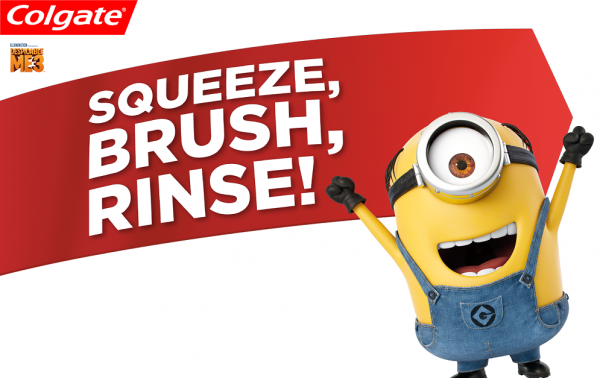 But some kids may hate brushing teeth and tend to skip it, leading to early teeth problems. 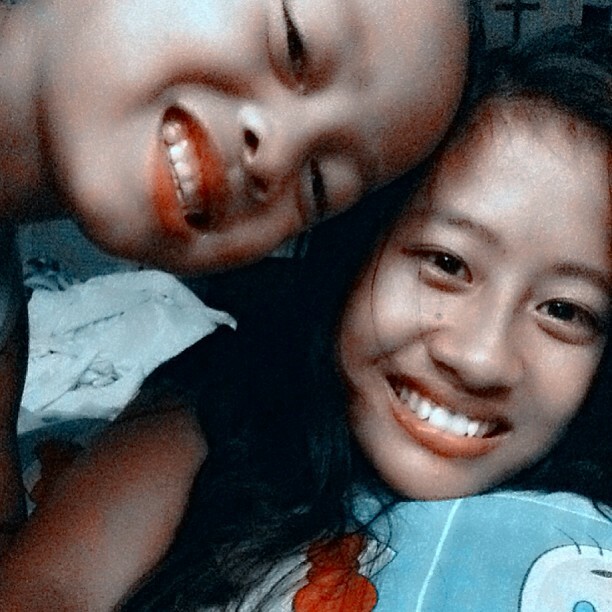 In our family, there is only one kid, my nephew, and we always make sure that he brushes his teeth three times a day to maintain the good condition of his teeth. 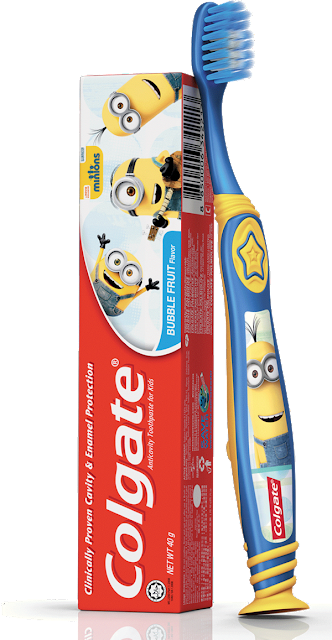 This new products will surely make my nephew's brushing experience more fun, knowing that he loves Minions so much.